A new series of themed tea blends has arrived! Which character will you choose to be? 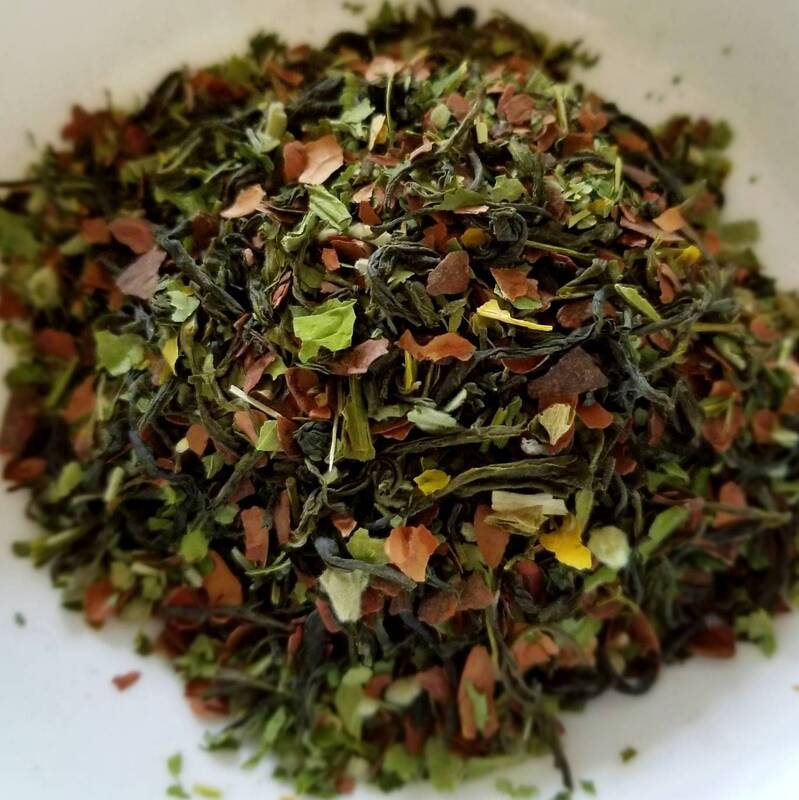 Deku is a blend of strong Dao Ren green tea with Skullcap, Marshmallow Leaf, and then lightly sweetened with Cacao Shells.